We provide a guaranteed and fully qualified service facility for most watches including - Rolex, Cartier, Omega , Breitling , IWC , ,Jaeger Le Coultre , Panerai etc. We specialise in Rolex !! 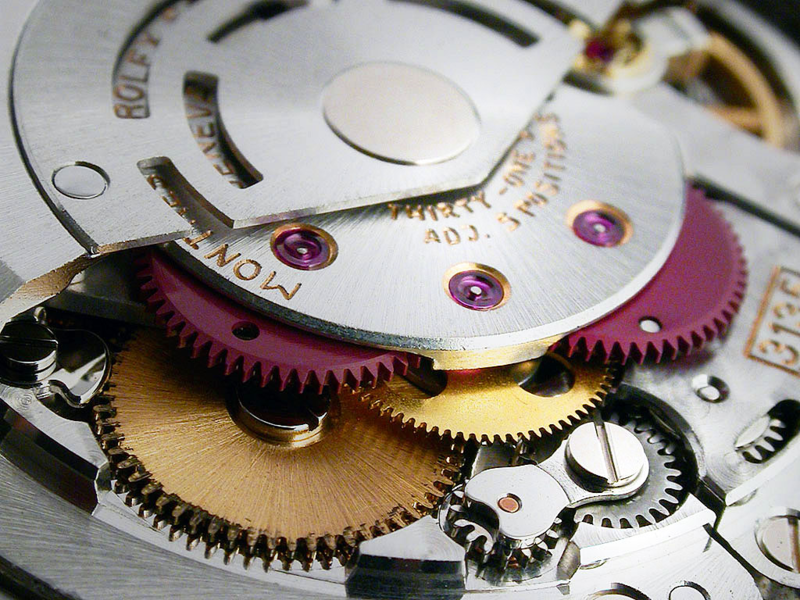 Our full service consists of full movement overhaul , case and bracelet clean and refurbishment re-sealing and pressure testing. Any major parts are not included in our basic cost . As a guide our basic costs are as follows although final estimates are given once your watch is appraised by our watchmaker . We also offer bracelet tightening , bezel refurbishment and replacement and dial restoration to have your watch looking like new again!